The swarms of white butterflies are completely magic and it is a a wonderful experience to be caught up in the swirl as they pass through the Midlands. Reports from Winterskloof, Boston, Fort Nottingham and Dargle of hundreds of them flitting across the grasslands and crossing roads (hope everyone is driving especially slowly). How incredible that these tiny creatures are able to accomplish such an epic journey, when humans need praise for the tiniest things – like walking to work rather than driving. These butterflies epitomise the reason we work so hard to protect our biodiversity and keep the eco-systems, on which we all rely, intact. Thanks Christeen Grant and Barbara Clulow for the photos. Clouds of white butterflies are currently gracing the face of southern Africa. This phenomenon is an annual event, especially in years when conditions are favourable. Most of this endless flow of white butterflies is made up of the Brown-veined White (Belenois aurota, Pieridae family) which have become famous for their en masse migrations in southern Africa. What we do know is that they move in the general direction from the south-western more arid parts of southern Africa to the moister north-eastern parts, more or less mid to late summer. Some of them even fly off shore into the sea on the east coast where they end their migration. There is no evidence of a migration reaching Madagascar where the butterfly is also found. 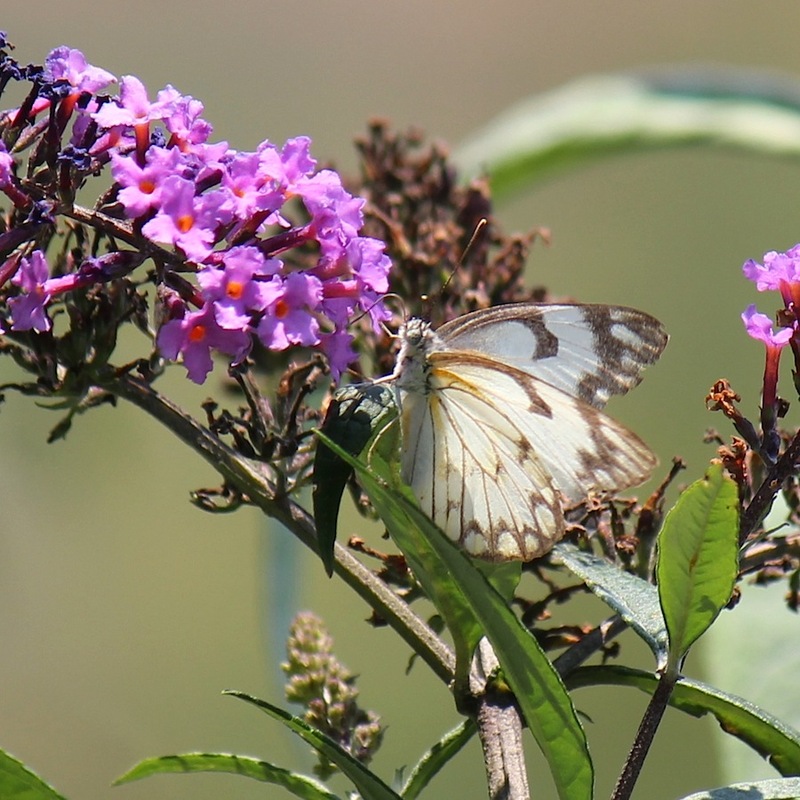 Brown-veined Whites occur over a very wide area in Africa and also into India. Whether there is a regular marked migration in other parts of its distribution is not clear. In southern Africa core populations of the Brown-veined Whites originate from the Karoo and Kalahari. These populations owe their strength to the main food plant of the caterpillars, the Shepherd’s Tree (Boscia albitrunca). These core populations are maintained by the females laying eggs on the Shepherd’s trees before they move off to migrate. The mass of white butterflies probably plays an important role in pollination but this is still poorly understood. In fact there is much that we still do not know about this widespread butterfly. 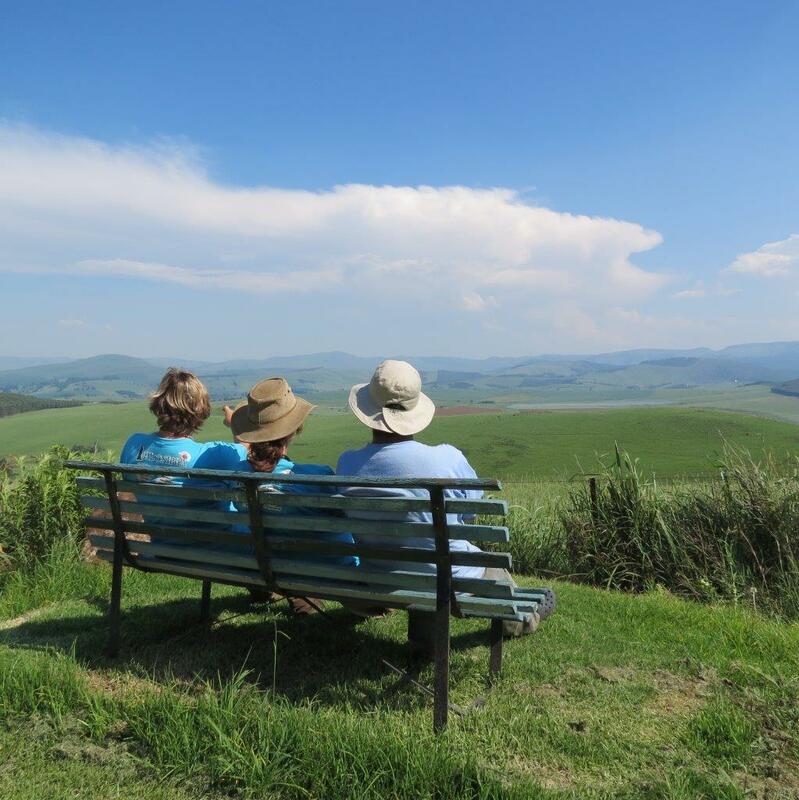 Members of the Lepidopterists Society of Africa are studying the Brown-Veined White butterflies in detail. Reinier Terblanche is including this butterfly’s landscape ecology into his PhD. study based at Stellenbosch University. He leads a butterfly ecology project for the Diamond Route (De Beers group of companies) at Tswalu Kalahari private game reserve to find out more about the life history, vegetation and landscape setting of the “breeding habitats” of the butterfly. 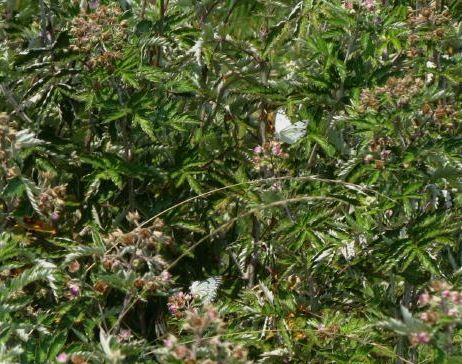 Specialists and citizen scientists recently started to gather data for a project called the Great Little White Butterfly Migration. 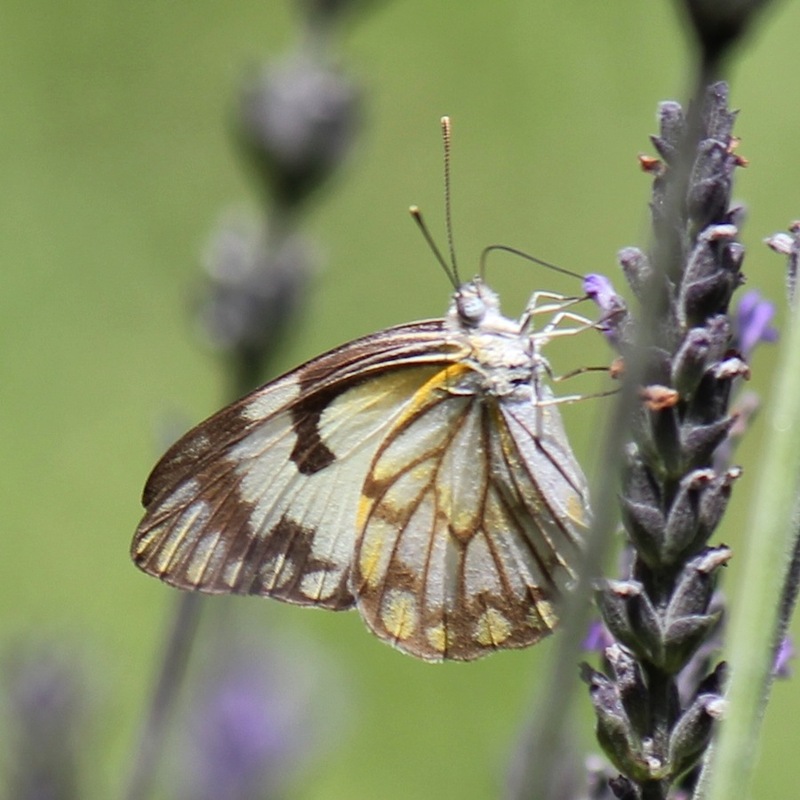 The Great Little White Butterfly Migration is a wonderful initiative of the Animal Demography Unit (University of Cape Town) and the Lepidopterists’ Society of Africa. It asks the public, as citizen scientists, to submit observations on the date of arrival of the butterfly migration and numbers seen, in order to better understand the extent of the current migration. (www.facebook.com/groups/WhiteButterflyMigration). This project is part of the larger project known as LepiMap (http://vmus.adu.org.za) which encourages members of the public (all over Africa) to submit their photographic observations of butterflies and moths. These records are invaluable to science for understanding the distribution and conservation status of our butterflies and moths Like anything that gains notoriety and fame, myths and urban legends are beginning to surround these fascinating butterflies. As well as exaggerations in the extent of their migration. These myths include that the Brown-veined Whites are pests of crops, that they have something to do with diseases and that they feed mostly on grasses. For up to date and factual information please contact the Lepidopterists’ Society of Africa on www.lepsoc.org.za. 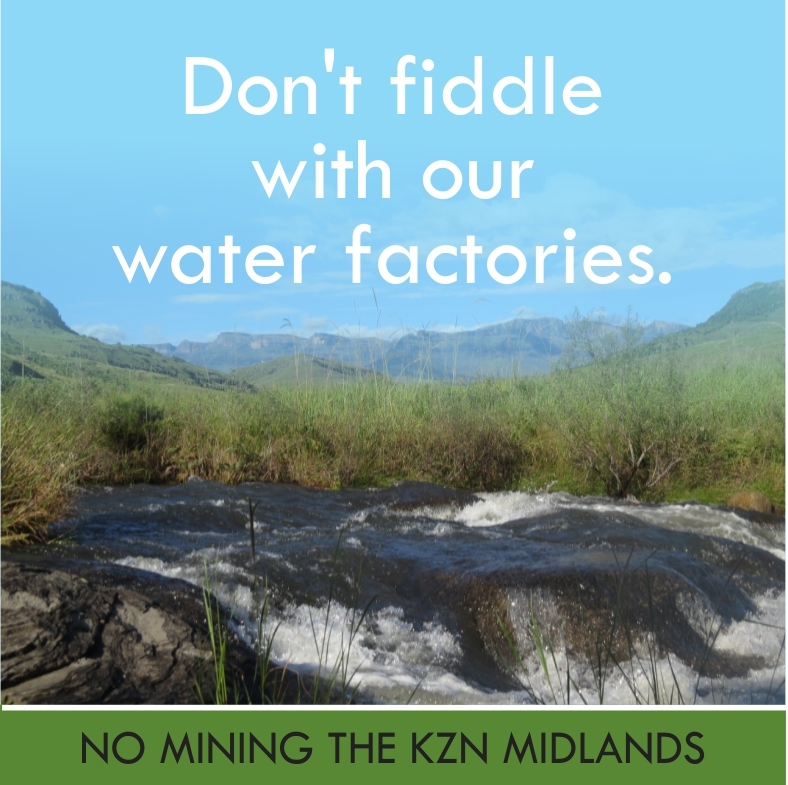 This entry was posted in Uncategorized on January 17, 2014 by Midlands Conservancies Forum. Thanks so much for an interesting article, been noticing them here in Newcastle too. Pretty and awe inspiring … Another of natures migration miracles!